Some people refer to concrete pavers as paving stones or just ‘pavers. Therefore, don’t think that you are talking about a different thing when you come across such terminologies. These are bricks that are manufactured from sand, water, cement, and some form of aggregate. Concrete brick pavers have several applications in any home, business, or garden. Apart from adding to the beauty of any home, these construction materials will also increase the value of your home. Therefore, this investment will benefit your financial and personal life. This article will be looking at some of the little facts that you need to know about pavers. The information will help you to make an informed decision when choosing concrete brick pavers for your commercial or residential buildings. Pavers tend to be approximately four times stronger than concrete. Even though concrete is one thick slab, pavers have joints in between them together with a solid aggregate base below them, and this provides additional strength to the whole structure. Therefore, concrete brick pavers are perfect for all applications that involve vehicular traffic. These materials form one of the most robust floors that you can find in the region. You can trust concrete brick pavers if you have heavy traffic on your surfaces. The other attribute of concrete brick pavers is that they are nearly maintenance free. Therefore, you will not go through a lot of trouble to make sure that your flooring is damage-free. 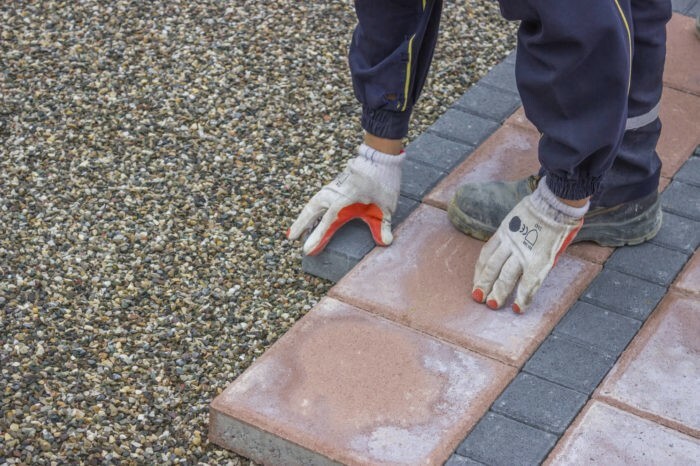 Furthermore, if you wish to repair any pavers because of weathering, staining, and cracking, the procedure of removing the offending stone and replacing it with a new one is a simple process. Therefore, you can be sure that concrete pavers will not demand a lot of effort and money from you when it comes to maintenance. Even though the initial cost of paving stones is much higher than the ones that are manufactured from the other materials like asphalt and concrete, the total cost becomes cheaper over time. The other construction materials such as asphalt and concrete require constant maintenance, and this increases the ownership cost. These materials may also develop unsightly cracks after a few years. The beauty about pavers is that they don’t crack because if thawing and freezing cycles. The implication is that they will retain their natural beauty through time. The other top feature of concrete brick pavers is that they have a limitless combination of colors, sizes, shapes, and brands. Moreover, the designs and patterns that you can create from concrete brick pavers are only limited by your imagination. Unlike the other construction materials, you can arrange concrete pavers in a winding and stately paths that have beautiful circular patterns. You can also place them in a rectangular and standard patio. Concrete brick pavers are highly flexible, and this allows for a high level of artistic expression that compliments the theme of any home. The last advantage of concrete brick pavers is that they are relatively easy to install. 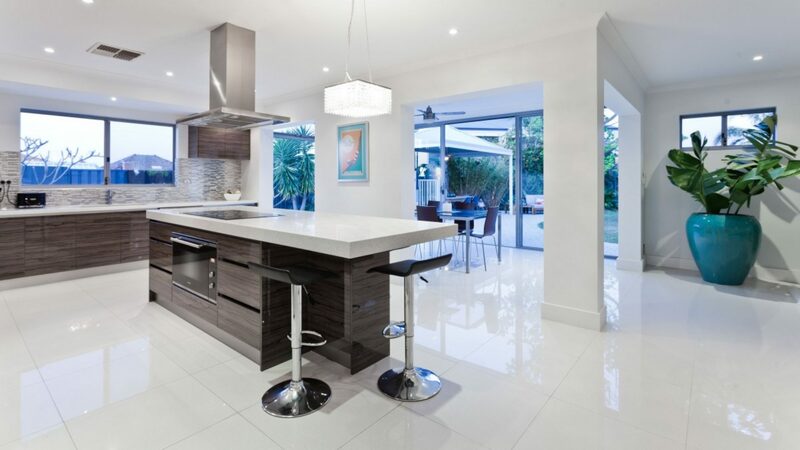 Even the homeowner can undertake this process as long as he has clear instructions. While you need to keep in mind a few things like strength and depth of the base and the slope or pitch of the whole process relative to your home, it is possible for the homeowner to install concrete brick pavers. You will rarely find this feature in the other construction materials. As the homeowner, this will save you a lot of money regarding labor costs.